July, 2012 - Drive Dodge - Drive Sport! In the near future, the brand’s own line of SRT (Street and Racing Technology, division of Chrysler, which produces “supercharged” car group) expands to three more models, as it was announced by the auto manufacturer. The first new product which debuted in April 2012 was a new generation of Viper supercar, formerly available under the brand name of Dodge, – the successor to the join sports car Dodge Challenger. According to the preliminary data, this model will be called SRT Barracuda. Its design is already being developed. At the heart of the machine will be the based on a new rear-wheel drive chassis, produced jointly by Chrysler and Fiat. 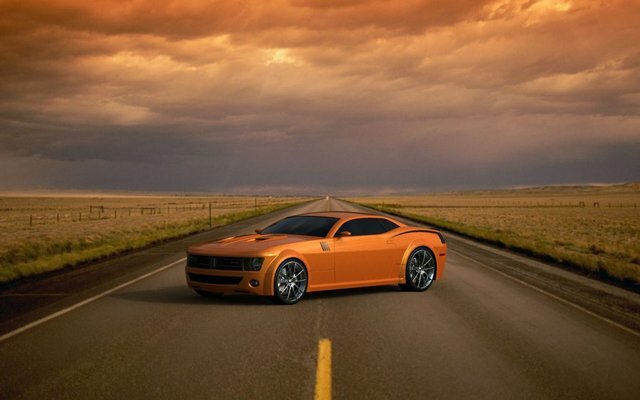 German tuning studio CCG Automotive finalized their new edition of the muscle car – the Dodge Challenger SRT-8. The car body is now offered in a creative paint-job that is offered in a creative mix of white and green colors. Additional creative design was given to the wheels, front grille and door mirrors which are on contrary finished in black. The new edition of Challenger SRT-8 received a door-scissors, enlarged front fenders and 22-inch alloy wheels with Pirelli Scorpion Zero Rollers. Even though new Dodge Dart 2014 is already long on the run, there are still not so much customer reviews officially going around. 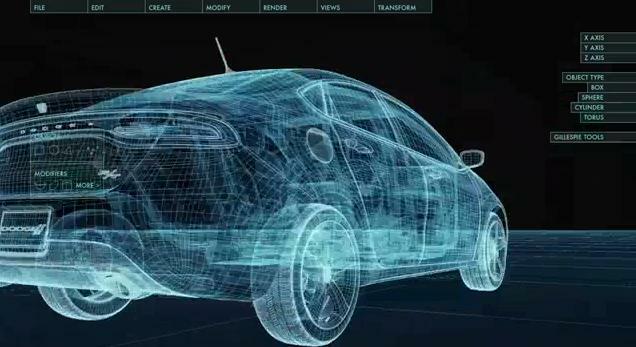 The most that majority of people could judge on was the information that they could find in the press releases and test drives, otherwise, not so many had been actually sitting in front of the driving wheel of that car. Though, let’s see some of the first impressions of the Dodge Dart from the Dodge fans and foes. 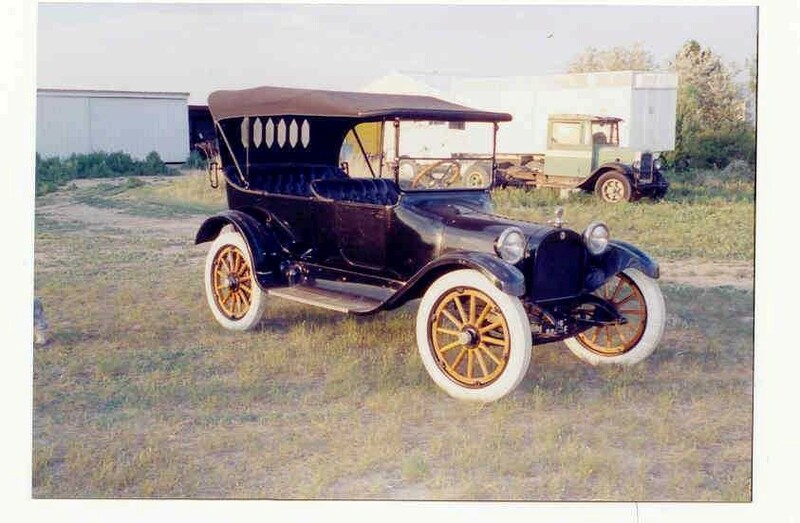 Dodge – the First Car in US Military! Even though we consider that vehicles in the military are somewhat unnamed, it is still a fact that Dodge vehicles were the first that actually served in the United States Military. At first only six members of this great automotive company joined the forces for the Mexico-expedition forces. After having admitted the high quality and durability of the car, the history of Dodge in US Military began for real. We will start our release with very hapy news for all the Dodge fans. Pastrana got the fist win for Dodge on the RallyCross. Travis Pastrana, the great and very professional speed-driver had some kind of a not so easy start during the year 2012, though we will not stay on the bad side, as some bad times always pass. 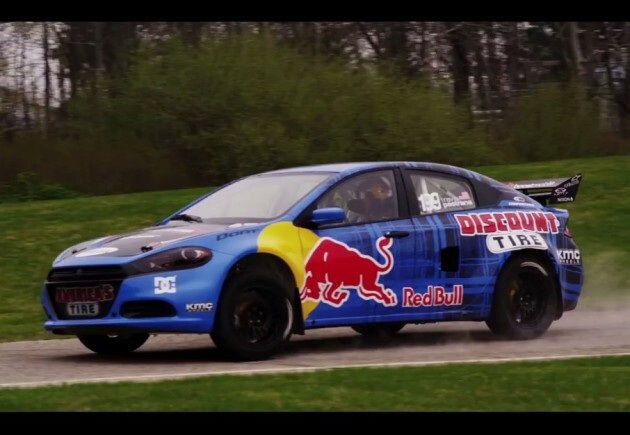 The most important thing right now is the fact that Pastrana got the victory at the RallyCross with Dodge Dart. 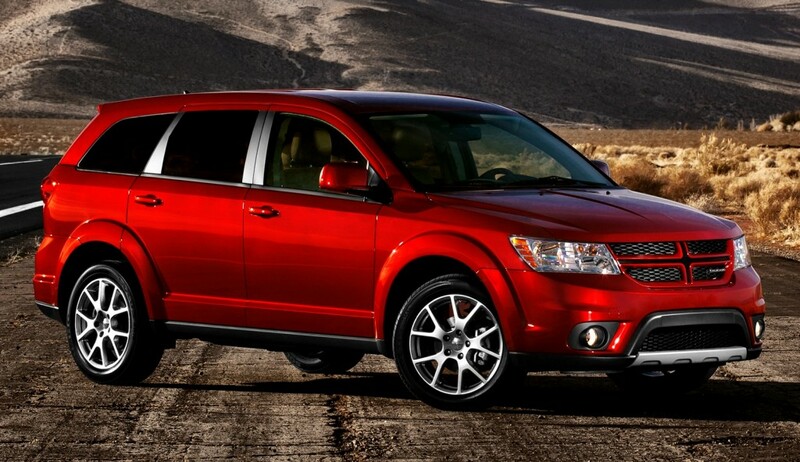 At the beginning of this week some very trembling news got out from the Dodge side. Some of the fans got some shivers, other were just interestingly looking around as the Tuesday was the day when some important information spilt out. The model of a great vehicle from Dodge the Dodge SRT is going to line up with the not less prominent and bright figure of the automotive word, the Dodge Viper. It appears that some of the information we get is not truly complete. Of course, the sellers say they sold you a four-wheel drive. However, most of these cars are unstable all-wheel drive, the so-called “part-time” four-wheel drive, which means that while moving around the city, you should have switched on only the rear-wheel drive. The literal translation of the term “part-time” means – “part time”, that is passed to the meaning of that four-wheel drive can be turned on only for some short time. For example on slippery, wet surfaces. Otherwise you will damage the entire transmission.